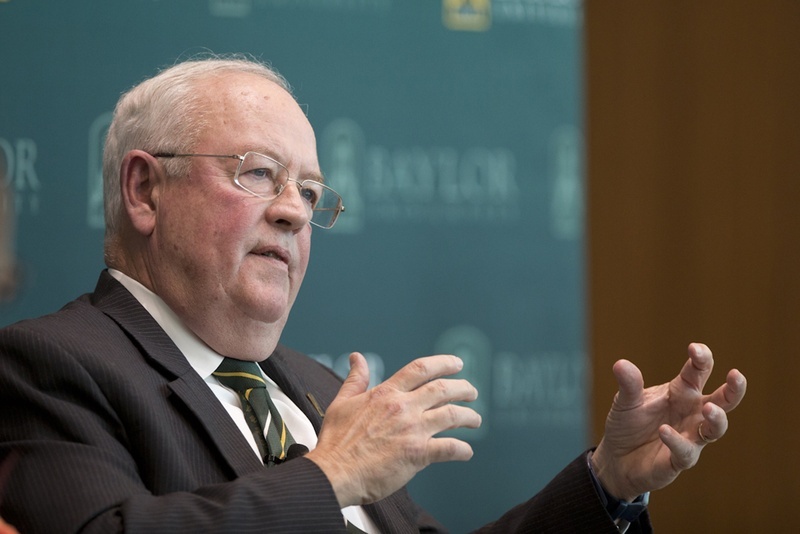 Days after he was stripped of his job as Baylor University president over a scandal about how the school handled accusations of sexual assault, Ken Starr said he will also resign as chancellor of the private Baptist school. Ken Starr during a Texas Tribune symposium on higher education in Waco. In an interview with ESPN published Wednesday, Starr said he will remain as a law professor at the university. 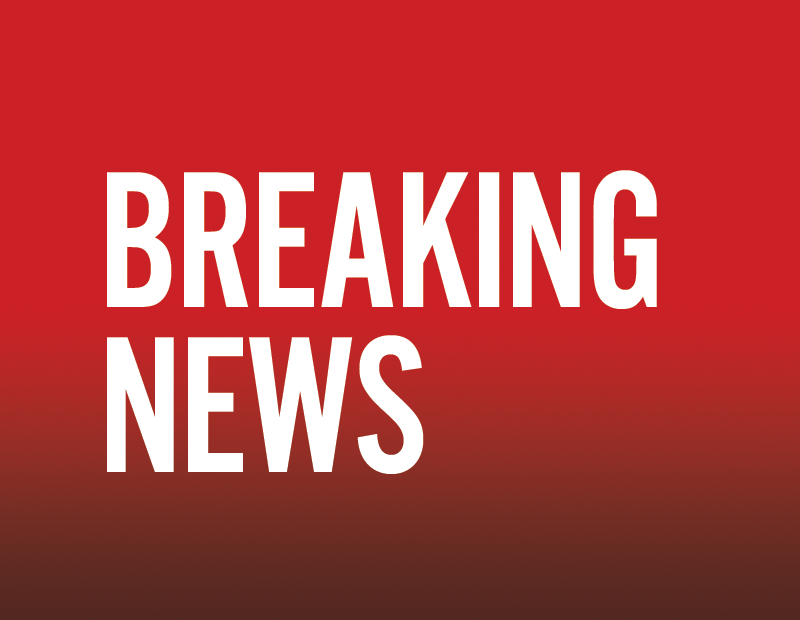 It’s unclear when the resignation will go into effect. A school spokeswoman didn’t immediately respond to a request for comment. Until last week, Starr held the job of president and chancellor. 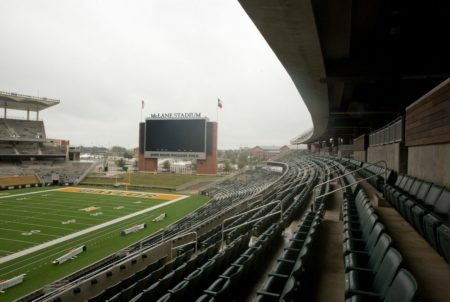 He was removed from his president post by the school’s board of regents after an investigation commissioned by the school found that Baylor failed to sufficiently investigate allegations of sexual assault against students, and football players in particular. The school also didn’t provide sufficient support to victims who reported those assaults, the report said. 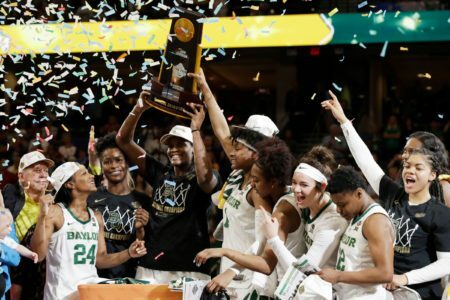 This article originally appeared in The Texas Tribune at http://www.texastribune.org/2016/06/01/ken-starr-says-he-will-resign-baylor-chancellor/.